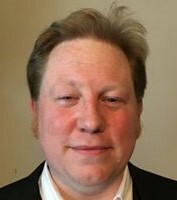 Yorkshire Party candidate Mick Bower, who’s standing for Mayor of the Sheffield City Region, has urged electors to make the effort to vote on May 3. Mick, who’s straight-talking style has been a hallmark of the campaign, reckons nonplussed voters mean a poor turnout, so is appealing for all his supporters to get to the polls. He said: “I’m really grateful for all the support I’ve had over the campaign. It’s been hard work but very enjoyable. 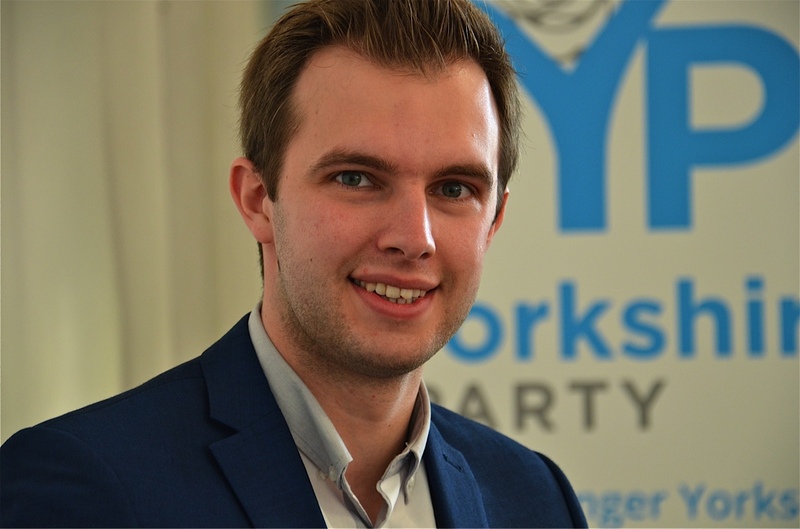 “During the debates and discussions, I feel it’s become increasingly clear that only the Yorkshire Party has a clear vision for our region. “By the same token, the lack of ambition of the city region and the mess created by South Yorkshire Labour have been highlighted. 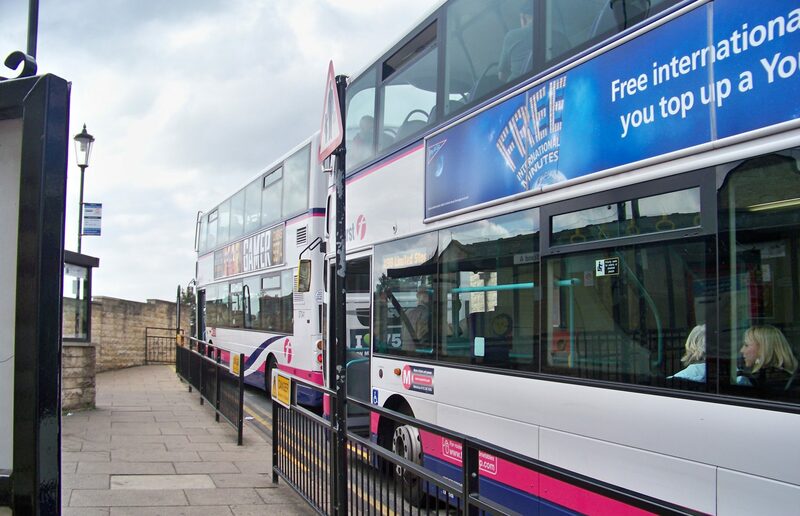 “As a result, it is likely that the turnout will be very low – as the good folk of Barnsley, Doncaster, Rotherham and Sheffield have seen through the sham they are being sold. “This means every vote for the Yorkshire Party counts. A real momentum has built as people realise that business as usual is the worst possible option. “The stronger the vote for the Yorkshire Party, the stronger our voice and the less likely that the people will get sold out. If the turnout is a dismal as predicted it may come down to which party has the most dedicated followers. *Voting in the Mayoral poll is on May 3, 2018, using the Supplementary Vote system. The Electoral reform Society explained the procedure. “All the votes for favourite candidates are counted and if one candidate gets over than 50% they are elected. “If no candidate gets over 50%, the top two candidates continue to a run-off round and all other candidates are eliminated. The votes of everyone whose favourite candidate has been eliminated are moved to their second favourite.